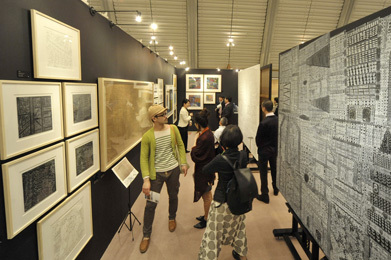 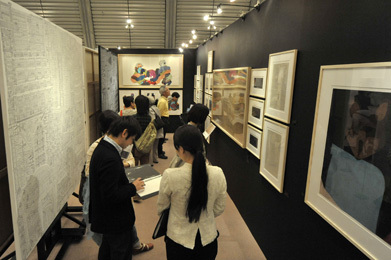 “Art Kyoto” was great up-scaled while leading the basement of “Art Fair Kyoto,” a hotel type art fair from 2010. 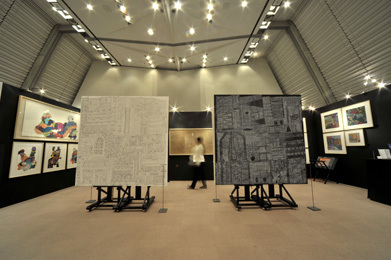 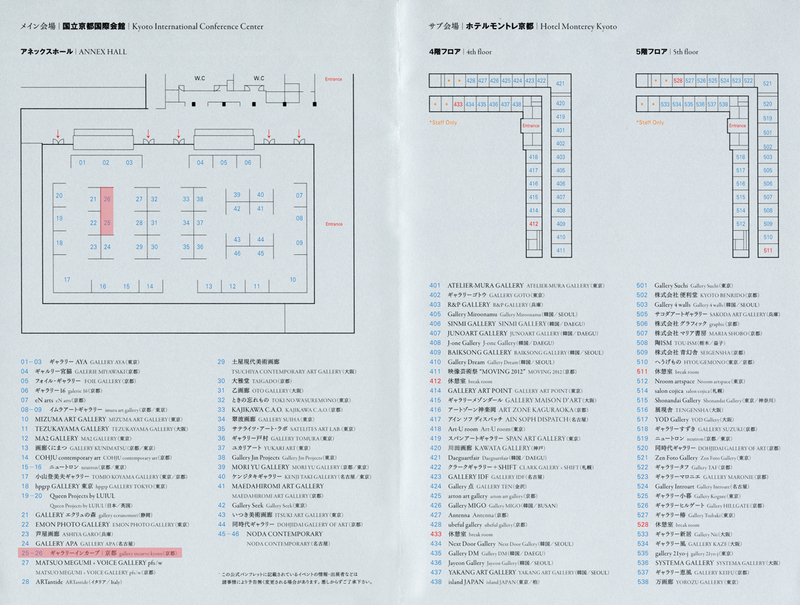 It was the first art fair for Gallery Incurve Kyoto, and we used two booths in the main venue Kyoto International Conference Center and were challenging to plan and exhibit powerful 4 canvases of 2 square meter by Katsuhiro Terao. 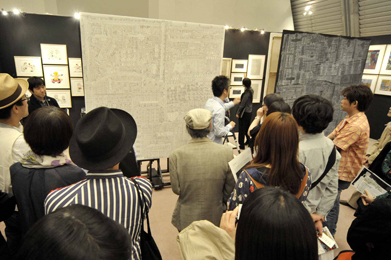 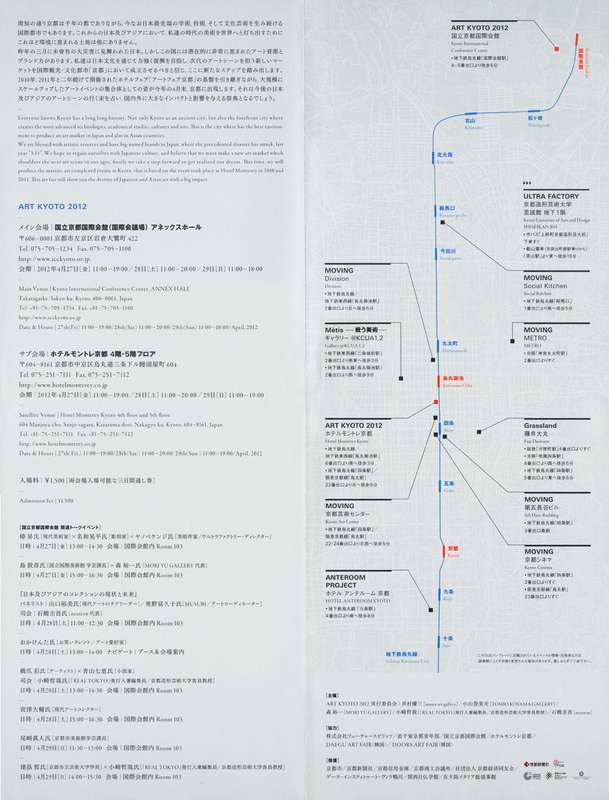 One of the guests who looked Terao’s works in his first time said “This is the best piece of the fair! 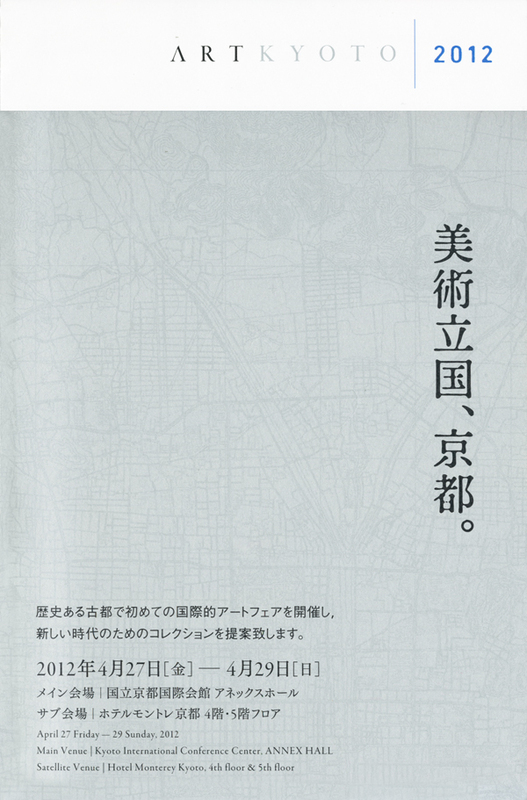 I am falling love with this at first sight” and bought it.